Larkin House opened in 1991 for clients with complex care needs. This 5 bedroom home is wheelchair accessible and located in Port Coquitlam. 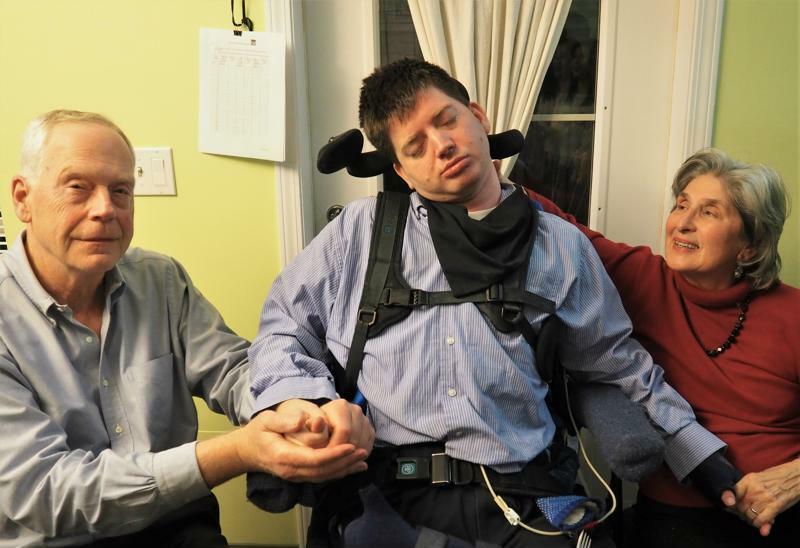 This home was one of the first of its kind to provide intensive care for medically complex adults who have sustained a severe traumatic brain injury. It is equipped with a ceiling lift system, custom bath, and radiant floor heating. A wheelchair equipped van is available for all off site appointments, programs and community outings. Two clients are able to go in the van at any one time. Clients at this program are supported by a professional team consisting of a Registered Nurse, Dietician and Occupational Therapist. The team of staff includes rehabilitation care workers, many of whom have 20 years’ experience. Clients at Larkin typically remain in the program over a longer term, with some having resided there for over 20 years. All clients are actively involved in their care and have specialised means of communication to ensure their on-going participation in their program. Families are highly involved in the care provided and guardians and committees play a role by participating in monthly client meetings and individual program and service plans. 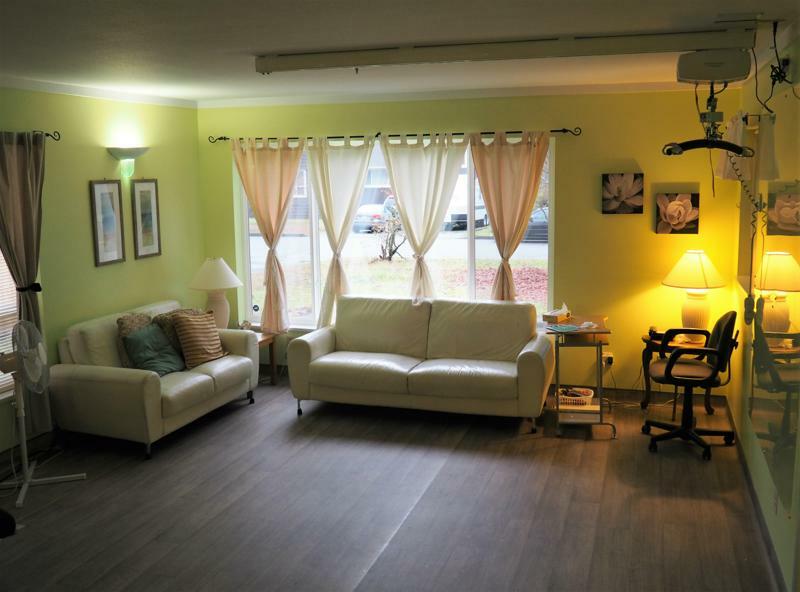 Larkin House is licensed through the Fraser Health Authority and therefore adheres to the BC Community Care and Assisted Living Act and the Residential Care Regulations.